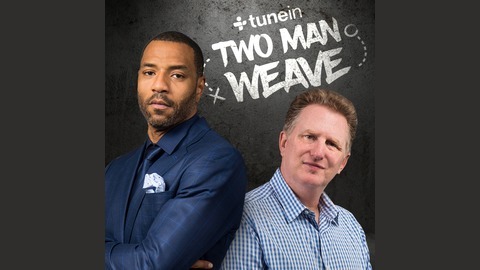 Actor, director, and NBA superfan Michael Rapaport shares his funny and excitable take on The League he loves on Two Man Weave with NBA All Star Kenyon Martin who showcase their historical knowledge of the game, passion for the sport and its symbiotic relationship with hip hop culture each Wednesday. Phil Jackson is finally gone from New York! 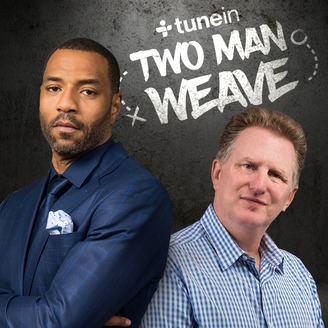 Two Man Weave Hosts Kenyon Martin and Michael Rapaport get into the Knicks parting ways with Phil Jackson and the Los Angeles Clippers trading Chris Paul to the Houston Rockets. Former NBA player Brian Scalabrine joins the show to talk about the current state of the Boston Celtics and his thoughts so far on playing in The Big 3 tournament.